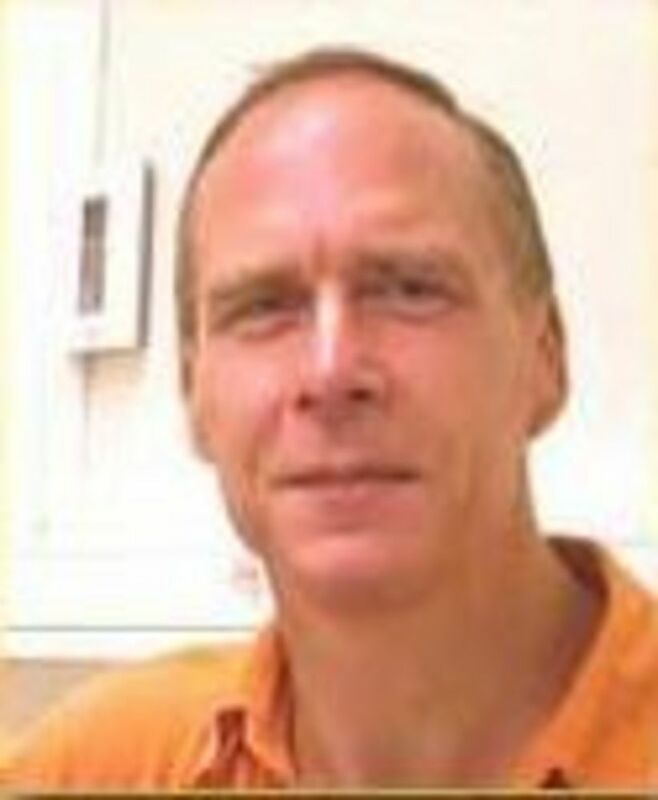 David Hicks is principal investigator and full professor at the INSERM U.592, Strasbourg, France. Postdoctoral Fellow, Lab. Neurobiol., Rockefeller Univ., New York, NY USA. Assistant Professor (Chargé de Recherche) INSERM, INSERM U.118, Paris, France. Cellular localisation and molecular mechanisms underlying rod photoreceptor circadian biology. Role of circadian clock genes in retinal function and pathological consequences of clock perturbation. Cone photoreceptor phagocytosis in cone-rich rodents and humans: circadian regulation, normal aging and age-related macular degeneration. Experimental cone degeneration and neuroprotection: generation of transgenic cone-rich rodent models of human inherited retinal disease. Experimental cone degeneration and neuroprotection: light- and drug-induced breakdown in cone-rich animal models of human vision. Early changes in diabetic retinopathy: structural and functional studies using novel animal models. Director, “Research Project” module, Joint Masters in Neuroscience, Univ. Louis Pasteur, Strasbourg, France. Editorial Board Member, Investigative Ophthalmology & Visual Science. Editorial Board Member, Journal of Ocular Biology, Diseases and Informatics. Scientific Committee Member, Retina France. Editorial Board Member, Graefe's Archives for Clinical and Experimental Ophthalmology. Graefes Arch Clin Exp Ophthalmol. 249: 1029-37. The Sand Rat Psammomys obesus develops Type 2 Diabeic retinopathy Similar to Humans. Invest Ophthalmol Vis Sci. 52: 8993-9004. Invest Ophthalmol Vis Sci. 52: 8686-700. Eur J Neurosci. 34: 507-16. Invest Ophthalmol Vis Sci. 52: 5111-20. Graefes Arch Clin Exp Ophthalmol. 249: 313-4. Circadian-clock driven cone-like photoreceptor phagocytosis in the neural retina leucine zipper gene knockout mouse. Retinal pigmented epithelium in health and disease. Curr Mol Med. 10: 802-23 . Structural and physiological responses to prolonged constant lighting in the cone-rich retina of Arvicanthis ansorgei. Exp Eye Res. 91: 793-9. Cone loss is delayed relative to rod loss during induced retinal degeneration in the diurnal cone-rich rodent Arvicanthis ansorgei. Loss of photic entrainment at low illuminances in rats with acute photoreceptor degeneration. Regulation of retinal photoreceptor phagocytosis in a diurnal mammal by circadian clocks and ambient lighting. Invest Ophthalmol Vis Sci. 50:3495-502. In vitro characterization of micropatterned PLGA-PHBV8 blend films as temporary scaffolds for photoreceptor cells. J Biomed Mater Res A. 86:170-81. FGF19 exhibits neuroprotective effects on adult photoreceptors in vitro. Invest Ophthalmol Vis Sci. 49: 1696-704. Photoreceptor organisation and phenotypic characterization in retinas of two diurnal rodent species: potential use as experimental animal models for human vision research.